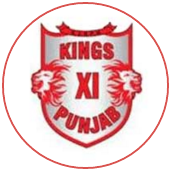 Kings XI Punjab won the critical moments of a T20, with both bat and ball, to record only the 11th instance of a team successfully defending a total in 26 matches this IPL. They got to 188 with Hashim Amla following up a century in his previous game with a 40-ball 65 that was also filled with sparkling strokeplay. 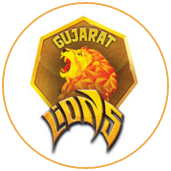 Then Axar Patel smashed 34 off 17 balls in the death, complemented that by picking up two crucial wickets and eventually made sure Kings XI had their first win after batting first in this IPL. Dinesh Karthik struck a gritty, unbeaten 58 but it was in vain as the Kings XI bowlers had solid plans and executed them as well as they could have hoped. KC Cariappa concentrated on bowling wicket to wicket and spinning the ball away from both left and right-handers. Mohit Sharma's back-of-the-hand slower balls found purchase on a pitch that got slower as the match progressed. 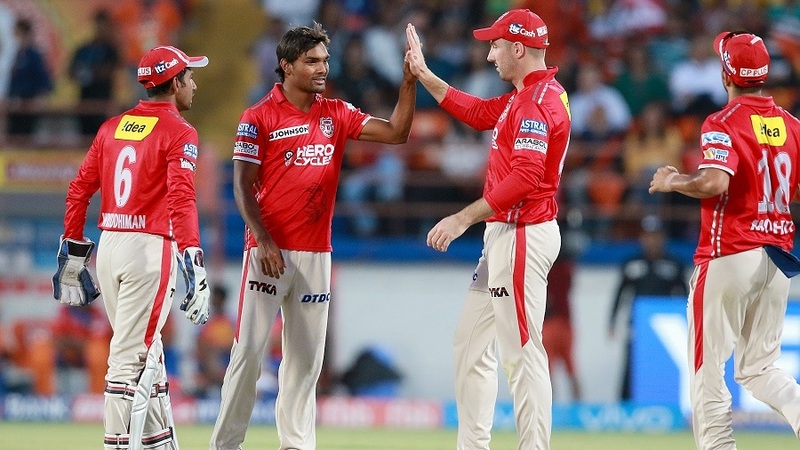 And together they picked up three wickets in eight overs, giving away only 49 runs.